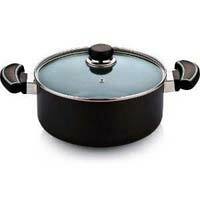 We facilitate trade by providing you varied payment options like payment through online as well as offline modes. 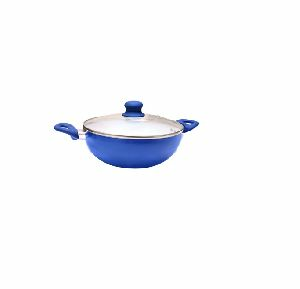 Placed in Ulhasnagar(India), we share space with the top-notch Suppliers, domestically and offer a top-of-the-line array of in the market. 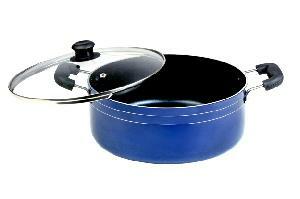 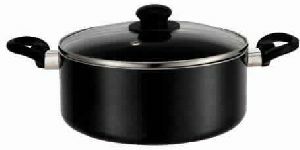 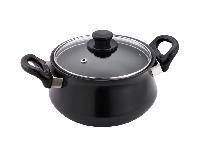 Non-Stick Casserole with Lid has a sturdy body with a heavy bottom and two side handles. 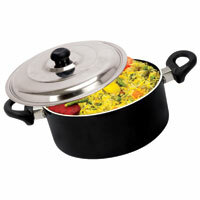 Apart from efficient cooking, our range of Non-Stick Casseroles keeps the food warm for longer period. 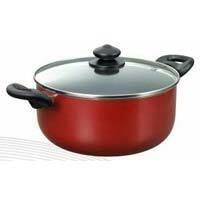 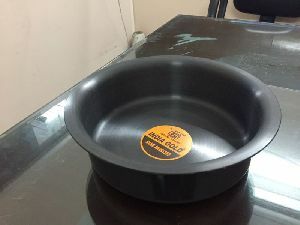 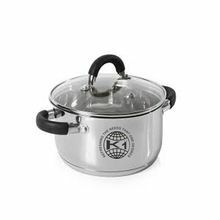 The company is a well-reckoned Non-Stick Casseroles Manufacturer, Exporter, and Supplier, based in Odisha (India). 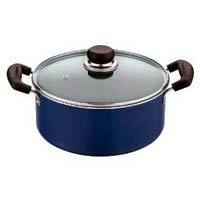 The Non-Stick Casseroles are available with us in different designs, sizes, and capacities.